Kenton's hand-picked resource to help inform your writing process and craft a better college entrance essay. College Application Essay Resources. This page contains resources from a variety of sources, plus Boxcar Writing Labs resources for students writing their College Application Essay. New York Times Standout College Essays 2017. 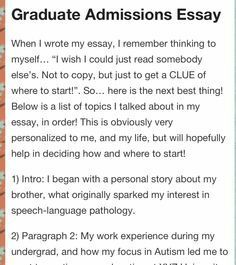 This article features standout College Application Essays from the New York Times.